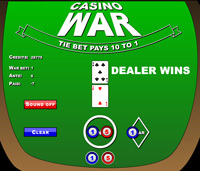 Casino War is a casino table game adaptation of the children's game "War". 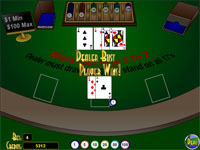 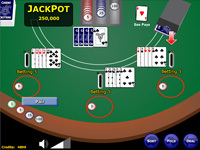 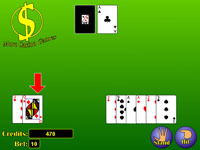 It's a very simple game where the player and the dealer are each dealt 1 card, and the highest card value wins. 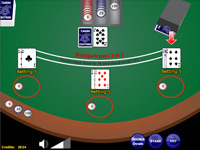 Casino War requires a newer version of Adobe Flash Player.